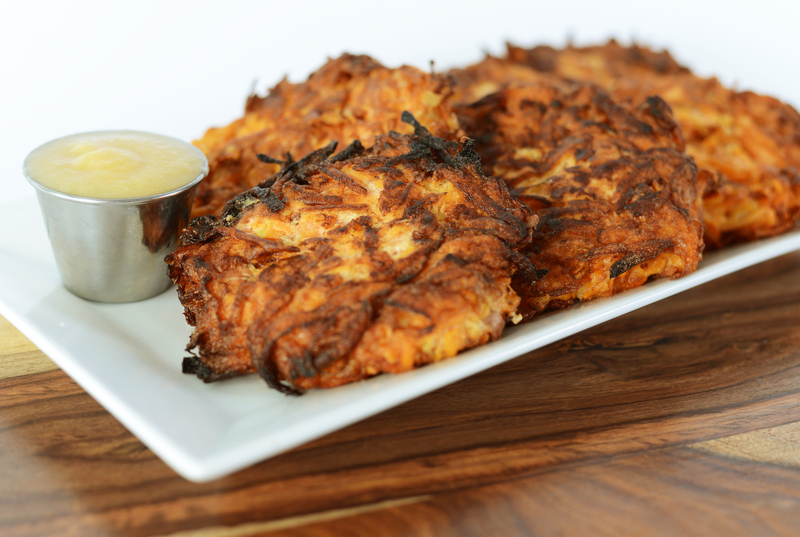 It’s officially latke season! 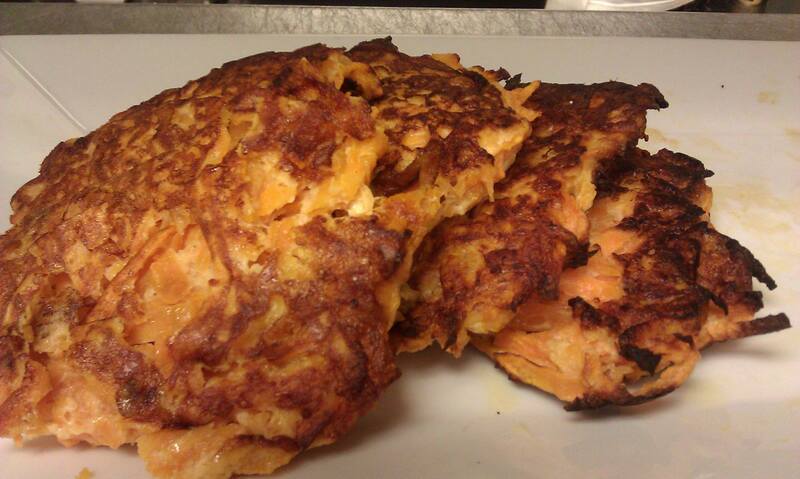 Fit Foodz Cafe is serving up our famous Sweet Potato Latkes with a side of natural unsweetened apple sauce! Try these treats today!